Just a few short years ago, Doug and Becky Neuman, together with a local partner, purchased Ashland Hills Hotel and Suites, formerly known as Ashland Hills Inn and Windmill Inns of America. 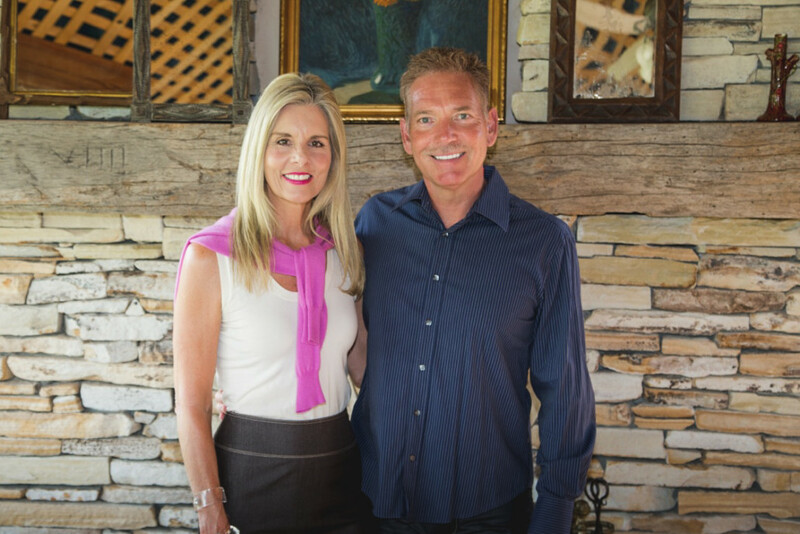 The Neumans are local residents who have invested extensively in the Ashland community and are owners of several other properties and businesses in the area, including Ashland Springs Hotel, Larks Restaurant, Waterstone Spa, Lithia Springs Resort, and the Inn at the Commons. The Neumans, along with general manager Don Anyway and the team at Neuman Hotel Group, took on Ashland Hills Hotel and Suites as an exciting new project to renovate a classic property and bring a boost of vitality and life to the south side of Ashland. 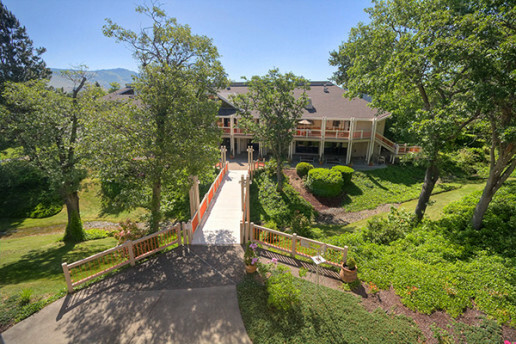 Their ultimate aim was to provide the great benefits of a renovated hotel for Southern Oregon residents and guests alike. 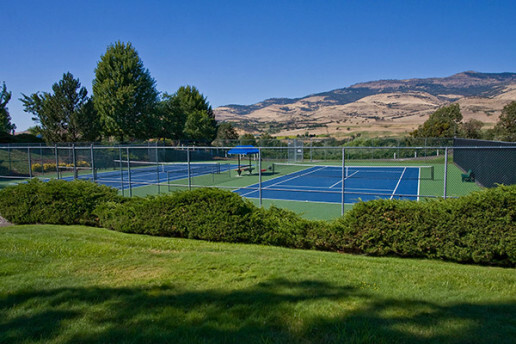 Its convenient location at exit 14 along Interstate 5—close to Ashland’s downtown, theaters, lakes, wineries, and other Southern Oregon attractions—is a huge driving force in bringing many individuals and organized groups to this part of the state. Acquisition of the property gave the Neumans an opportunity to offer a different product from their historic Ashland Springs Hotel and spa-like Lithia Springs Resort. The Neumans were excited to find many original elements, such as tiles, wooden beams, and globe lighting, still in remarkably good condition. 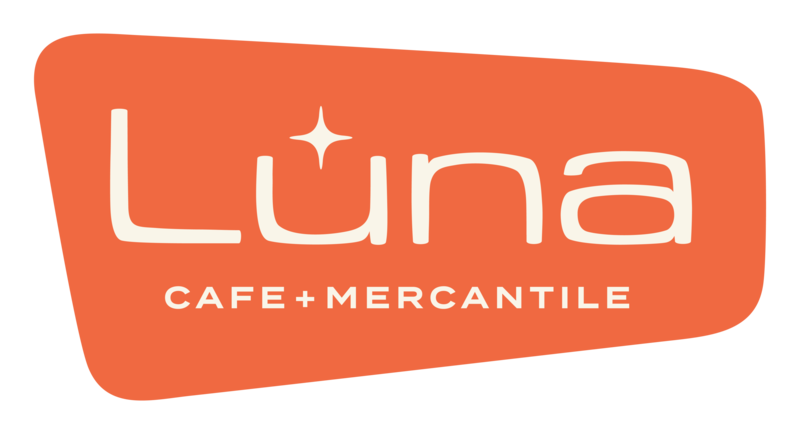 So they incorporated these along with custom-designed retro-modern furnishings and elements into the new design of the property for a fresh throwback to the late 1970s. “Ashland Hills gave us a unique and wonderful opportunity to create the ultimate Oregon experience,” – says Becky Neuman. The new Ashland Hills Hotel and Suites reopened in 2014, offering over 100 rooms and over 70 spacious suites along with extensive and flexible banquet and event space. The project and ongoing business has also generated 100 new jobs and the potential to attract thousands of new visitors to Southern Oregon. The family has remained committed residents of the community ever since and has come full circle by purchasing and renovated the property that started it all. The property, which was meant to benefit the Rogue River Valley in the late 1970s, has now received a second chance 35 years later. Ashland and the Rogue Valley have become a major destination for travelers who are looking for a special quality of life and small town charm with big city attractions, including the renowned Oregon Shakespeare Festival, Crater Lake National Park, the Rogue River with its endless water adventures, Mount Ashland, and the annual Britt Festival. The latest draw has been Southern Oregon wines, which are exploding in popularity and have earned the region the status of the next Napa Valley. 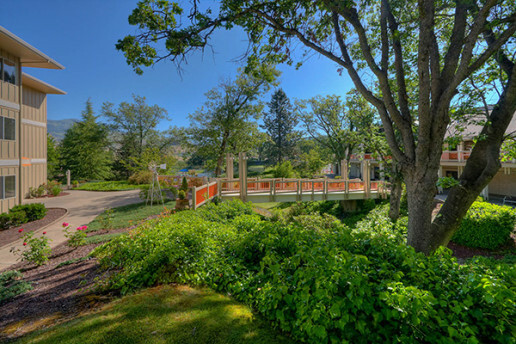 With all of these attractions and the natural beauty of the area, it is a dream come true for the Neumans and their partners to offer great accommodations and a fabulous convention center with access to all the wonders of Southern Oregon.